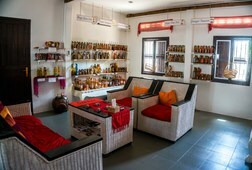 Discover the local beverage of Siem Reap in a Khmer wooden house. 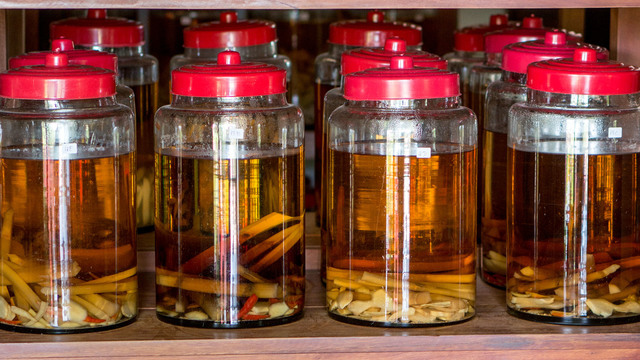 See how the liqueur is prepared in a specially designed workshop, then sits for two-to-three months in the infusion room before being bottled. 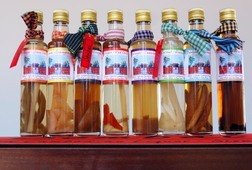 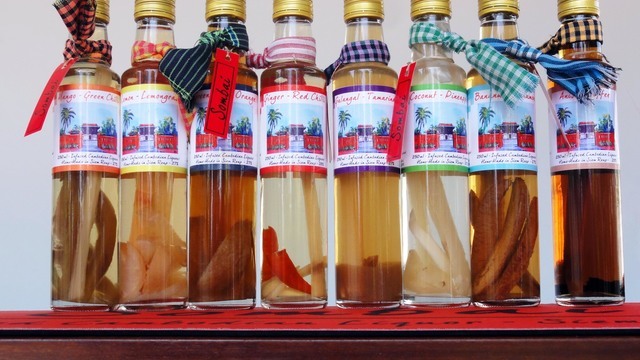 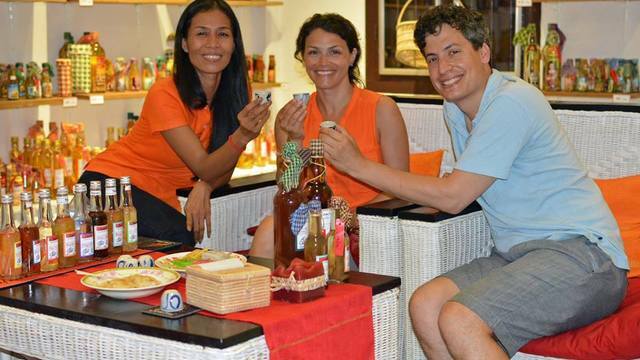 Learn about the story behind the fusion between the local tradition of infusing rice wine for medicinal purpose in Cambodia and the recipes of flavoured rum from the Islands. 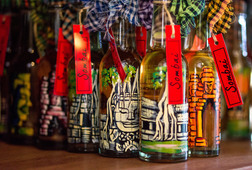 Admire the unique hand-paintings on the bottles. 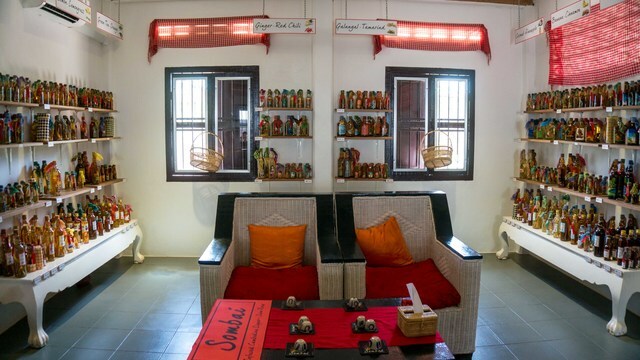 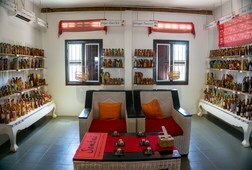 Enjoy the tantalizing journey through the 8 flavours nibbling on local snacks in a homey tasting lounge. 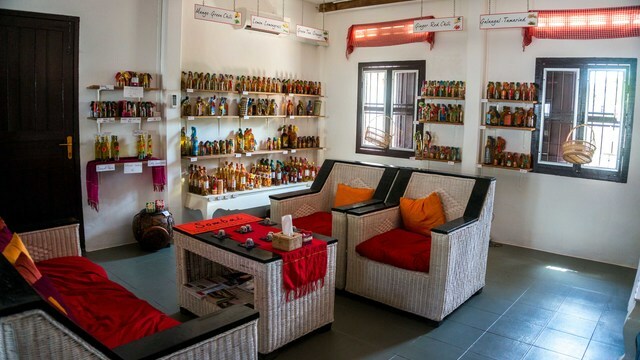 There is also a wide array of Khmer spices, infused cooking oil, Kampot pepper, aroma Kampot sea salts and amazing hand-painted jars or decorative bottles. 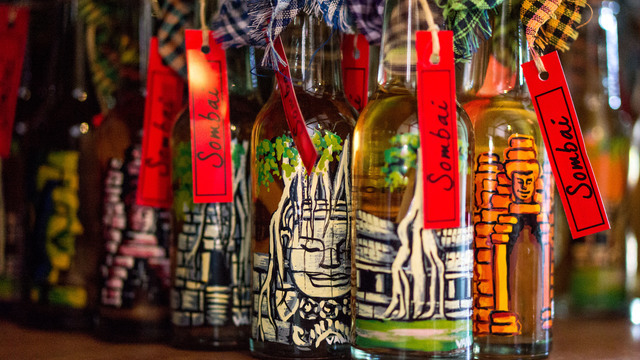 Find out souvenirs that are not "same, same" but really different. 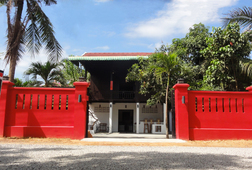 This private tour includes hotel pick-up and round-trip transfers from Siem Reap. 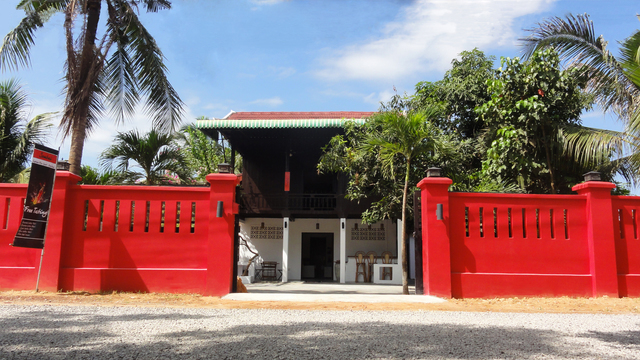 Receive special offers, VIP invites and exclusive updates for Krong Siem Reap.